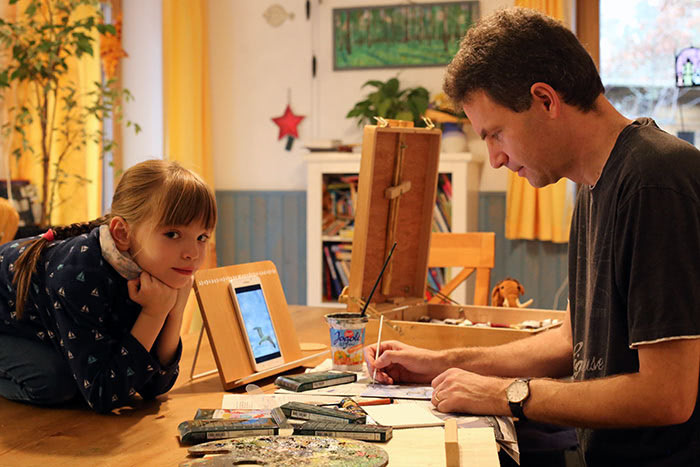 Alexander (aka puzzlel) from Germany says he started drawing as a little child, and never really stopped. 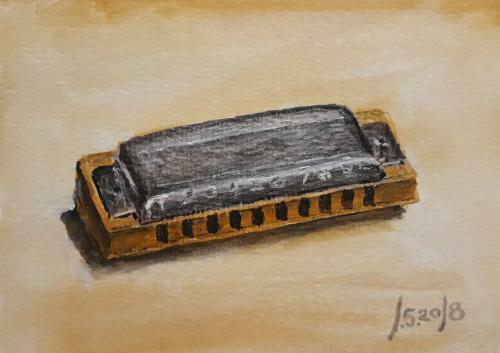 Although he considers it just a hobby, his hand-drawn postcards are a work of beauty! We were enchanted by his talent and decided to ask him a few questions about them. 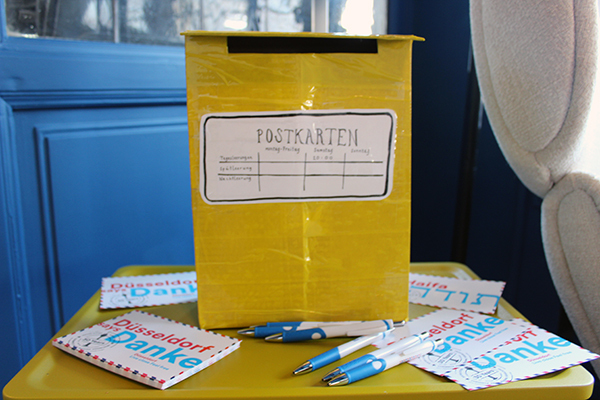 How did you discover Postcrossing? What made you stay? One year ago my aunt Karin and her husband Meck introduced me to Postcrossing. I bought some postcards and started. Address No 8 was supposed to go to a postcrosser in America. She wrote in her profile: “Handmade cards are like a gift ~ I love them!” I thought about it and sent her my first handmade card DE-6864388. That – and her very positive reaction when she received the card – was the starting point. You can guess: I owe her a million thanks! As I understand it, you find your inspiration for the postcards on the profiles assigned to you. Could you explain a bit the process of making these postcards? 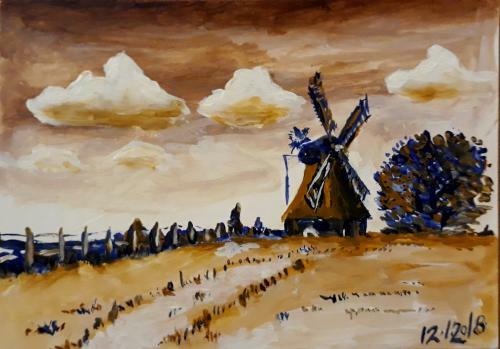 I get the new address, read the profile and try to find something in the list I could draw or paint. It must be something I am happy with. Sometimes it is pretty easy, for example if the receiver is fond of pineapples or elephants I know what to do. Sometimes I have to think about it for quite a while. If I have no idea at all I read the text to my kids: they have enough ideas! 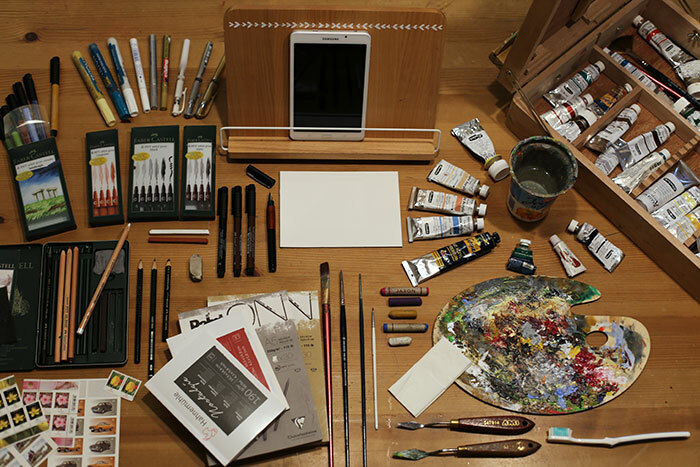 Then I start to paint or to draw. There is an important post process as well. I send a photo of every postcard to my aunt Karin (the game does not work without her comments) and I show the card to my wife and my kids for quality check. Sometimes I have to do corrections. When the card is about an animal or a plant I usually write the name of it in the language of the receiver and in German on the card. A Chinese and a Russian friend help me to check my writing. Once I made a funny mistake: for the animal “Seehund” I wrote the Chinese word “sealing”. It took a while to understand: google does not translate directly German to Chinese, but German to English and then English to Chinese. The English word for “Seehund” is seal. Do you have a favourite postcard that you’ve made? On very rare occasions I stood in front of the letterbox with the new postcard in my hand thinking: No! I would like to keep this one! … I remember that it happened with DE-6959811, DE-7169621 and lately DE-7761999 (still traveling). So I guess these are my favourite ones. How much time do you need for a postcard and where do you find the time to make them? It depends. Usually it takes one or two hours. Not counting the time thinking about what to paint/draw. Over the years my wife and I watched less and less TV. Last year we replaced it by a fireplace (much better program…). Think of all the free time you generate in the evenings when you stop watching TV and reduce internet surfing to a minimum! On the weekend I wake up the same time as every day. While my lazy family stays in bed I have one or two hours just for me to do a little painting. 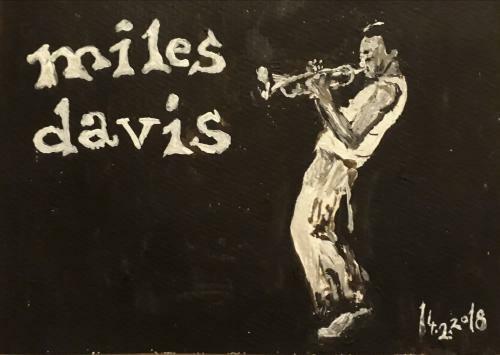 And to listen to music they are not so very fond of, like Miles Davis. Thank you Alexander for this wonderful interview! You can see more of his postcards on his Sent gallery. The Little Mail Carriers at the Museum for Communication! 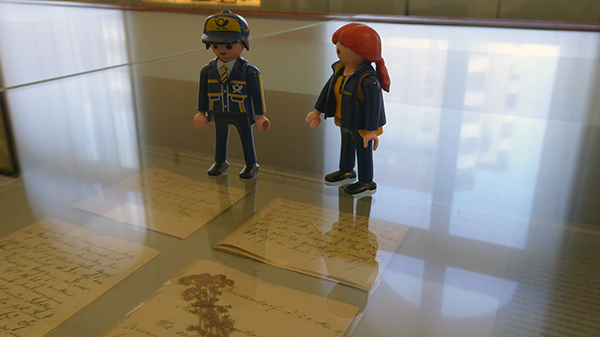 As promised, here are the Little Mail Carriers to tell us all about their exciting visit to the Museum for Communication, in Berlin. Hallo zusammen! We arrived at the museum in the early morning with lots of letters to deliver. After almost being run over by one of their cool robots, we started exploring the exhibitions. While we were marveling at the variety of mail boxes, we met Stefan, who was very happy to receive a letter from us. Did you spot him in the movie in our previous post? 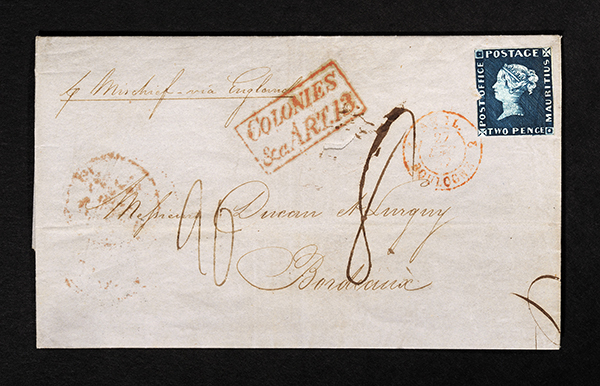 We also found a large collection of stamps in the exhibition and in the basement they have a “tableau” of some of the most well-known and rarest letters and stamps, including the über famous Mauritius blue! They are displayed alongside lots of other treasures from the history of communication, which is why they call it the “writing chamber”. We also learned a lot about postcards. In Germany, postcards, as we know them today, were officially approved in 1905, prior to that the address was written on one side and the text on the other (starting in 1870). Images were introduced early on before becoming one of the main features of postcards. Our favorite part was a cool installation of a mail pneumatic tube! We embarked on a journey through the tubes to deliver a letter to Anne, which you can see in our video. 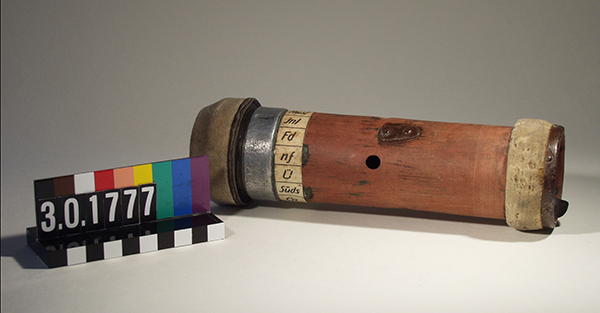 The distance on the museum’s pneumatic tube installation is only 30 metres (about 100 feet), but the total length of the pneumatic tube system in Berlin in 1940 measured 400 kilometres (or 250 miles) — 1,333 times longer! 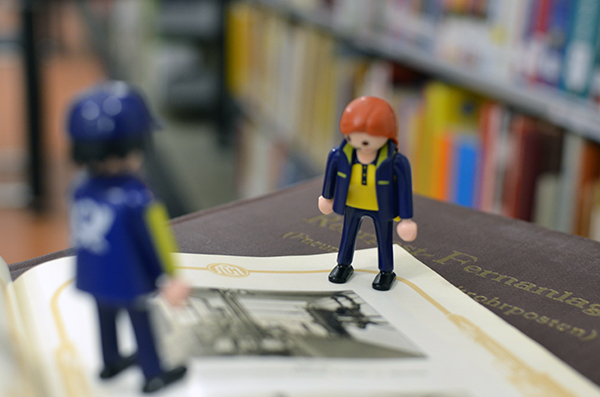 Afterwards, we paid a visit to the museum’s library. 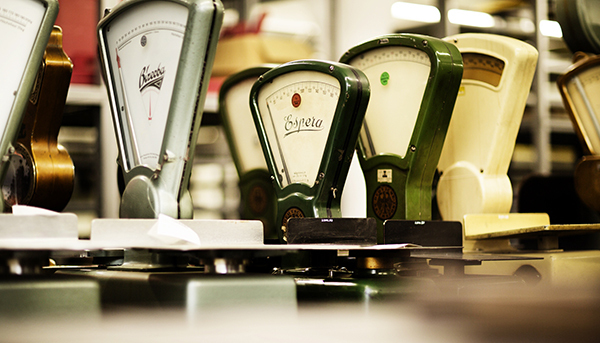 It’s an important part of the museum, as it contains many sources on the history of communication, namely postal service and telecommunication. 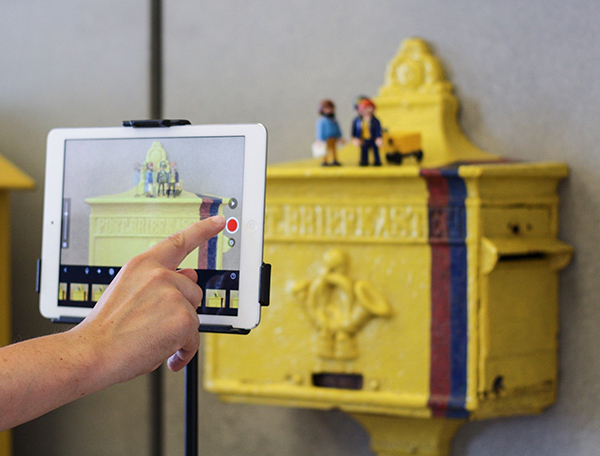 Researchers and museum staff use the resources for projects and new exhibitions. Here we met Florian, who was happy to help us write a short greeting into our travel journal and guided us behind the scenes to tell us about the large part of the collection that is not displayed in the exhibitions. 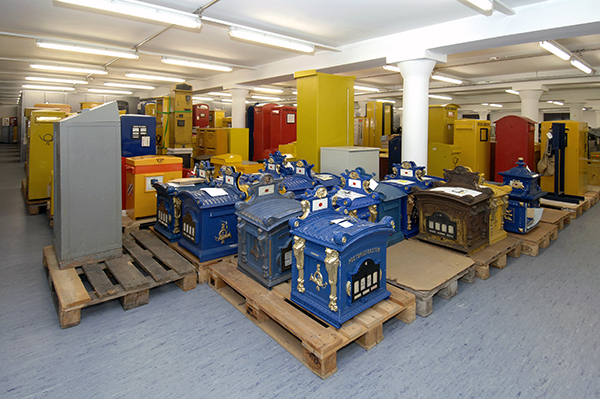 Together with the Museum for Communication Frankfurt, the Museum for Communication Nürnberg and the Archive for Philately Bonn, the Museum for Communication in Berlin forms a foundation with a large collection that is housed in two major storage spaces and the archive for philately. One of the storages is in Berlin, the other one in Frankfurt am Main. Thus, we went to the collections in Berlin-Tempelhof, where we found a great variety of objects and met more friendly museum staff members. Among the objects were additional mail boxes, historic pneumatic tubes, post house signs and lots of photographs and postcards. 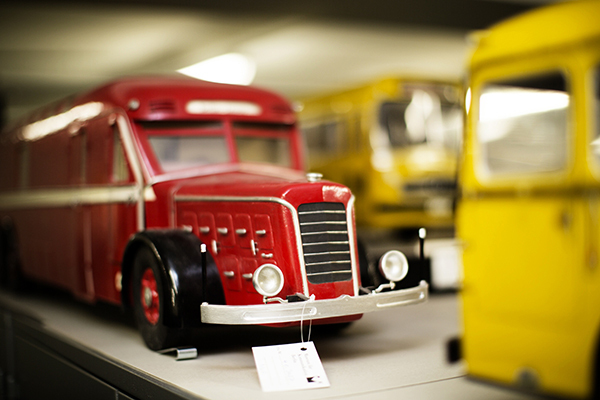 We also made new friends with workers active in the miniature models of postal facilities such as a parcel sorting center and couldn’t resist the bus ride in a model of an old post bus! 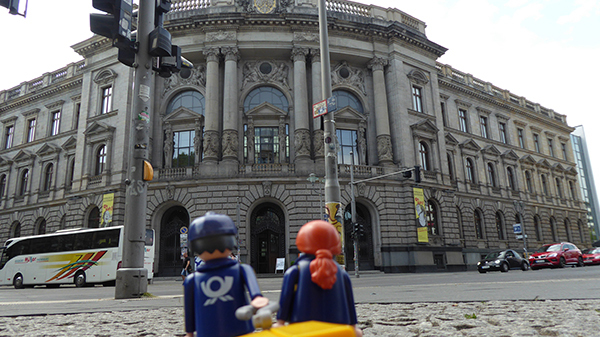 The original vehicles are located in Frankfurt am Main. The collection also stores a large number of letters sent by and to soldiers during different wars (e.g. WWI and WWII), letters that were exchanged between East and West Germany between 1949 and 1990 and letters between friends and lovers. 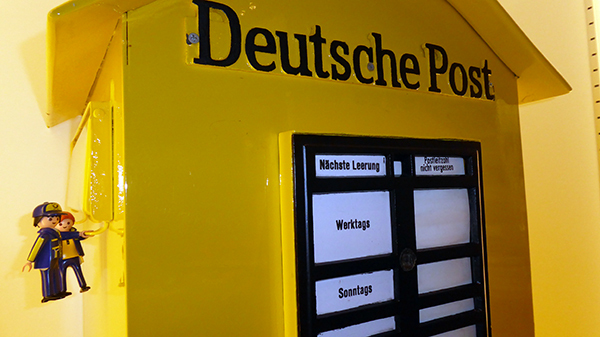 We learned a lot about the postal system as well as the stories behind the letters — and you can too, as it is possible to research a lot of these letters online at www.briefsammlungen.de. Full of impressions, we delivered our last letters and hopped into the museum’s mailbox to continue our journey Tschüß Berlin! 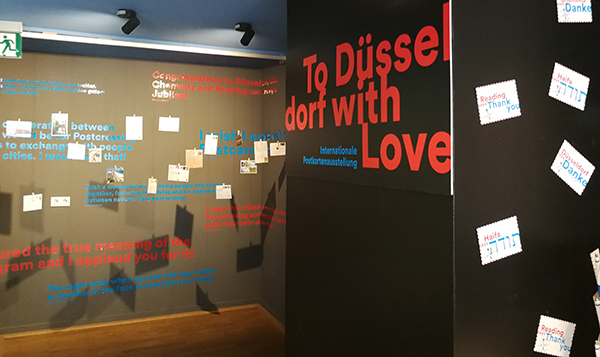 Sister Cities of Düsseldorf — exhibition update! 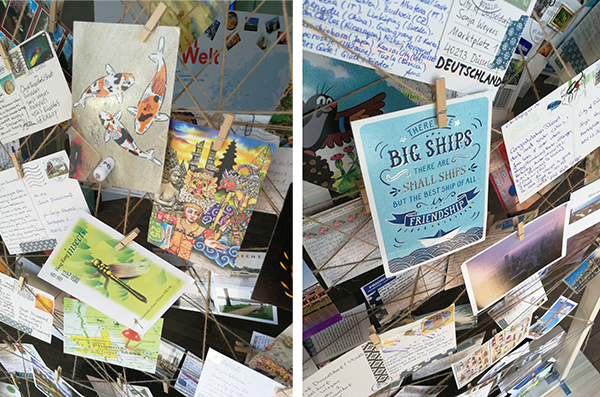 Remember the Sister Cities of Düsseldorf call for postcards we did a few months ago? 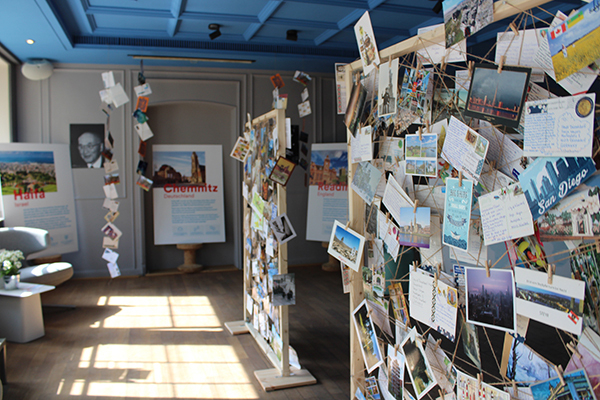 The day of Düsseldorf, Haifa, Chemnitz and Reading’s jubilee finally arrived last weekend, and with it the opening of the fantastic exhibition created with all your postcards! 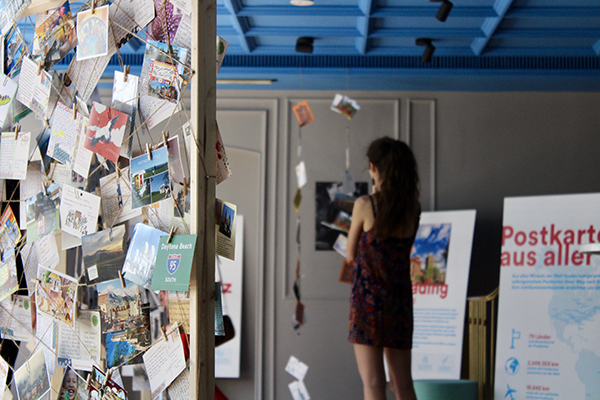 In total, they received almost 500 postcards from 79 different countries, all with messages of joy and celebration. 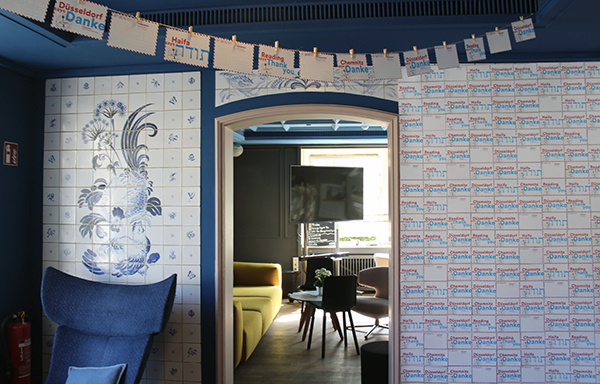 They even took a few quotes from the postcards and printed them on the walls, with the postcards hanging from the ceiling! I confess I’m getting a little teary eyed looking at all these photos… Isn’t this amazing? We brought a world of kind wishes to Düsseldorf!  And if you’d like to experience it yourself, there’s still time to see it: the Sister Cities exhibition will be shown on Café Europa (Marktplatz 6A) for the next 3 weeks. If you’re in the area, don’t miss it! 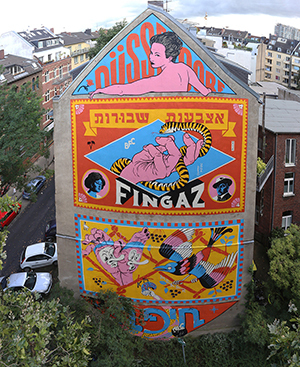 Mural by Brockenfingaz (Haifa), Kj263 (Ddorf) & Max Fiedler (Ddorf). Kuratiert von Haseläuft. Have you ever heard of sister cities, also known as twin towns? It’s a concept in which “two cities or towns in geographically and politically distinct areas are paired, with the goal of fostering human contact and cultural links”. Collaborations between the cities can take many shapes (for instance, exchange programs or commercial ties), but the goal is simply to unite the towns on a meaningful level. This year, Düsseldorf is celebrating the 30th anniversary of its connections with three sister cities: Haifa (IL), Chemnitz (DE) and Reading (GB). Despite their differences, these three cities have been finding ways of collaborating and expanding their horizons together for the past 30 years. For instance, they’ve organised internships and student exchanges, sports events, donations to each other in times of need and even brought artists together to build this huge mural in Düsseldorf! 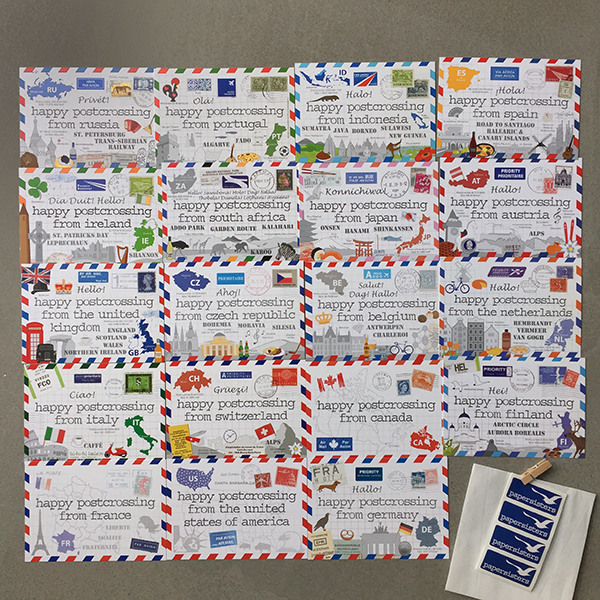 To celebrate this milestone, the city of Düsseldorf is partnering with Postcrossing to create an international postcard exhibition that will allow the world to join in on the celebrations. 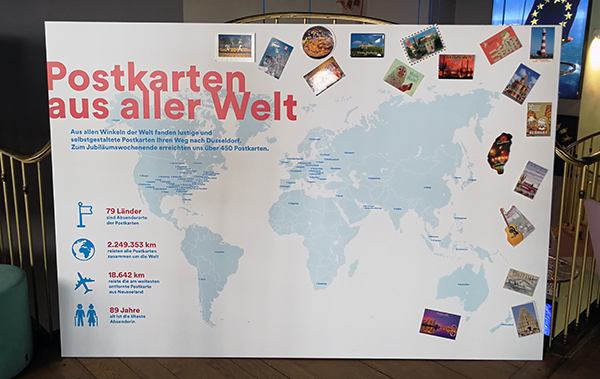 Nothing says “connections across borders” like postcards, so we believe this is the perfect medium to expand their jubilee to the entire world. 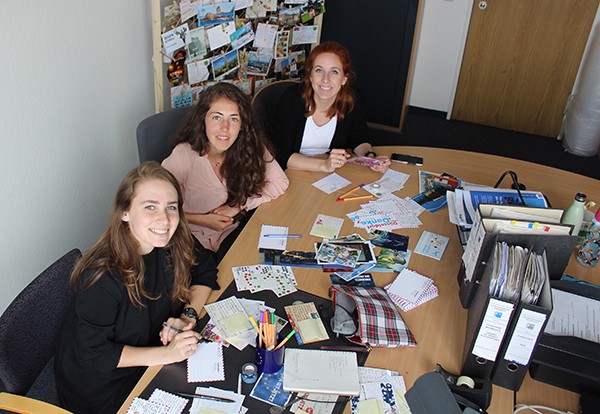 We encourage everyone to congratulate Düsseldorf, Haifa, Chemnitz and Reading on their triple jubilee and also to write about sister cities on your postcards! Is your city or town twinned with another one? What do you think of the concept? And do you have any good ideas for cooperations between sister cities? And as a bonus, the nice people from Düsseldorf’s town hall have reserved 100 specially designed postcards to send out to 100 randomly chosen participants of the exhibition! 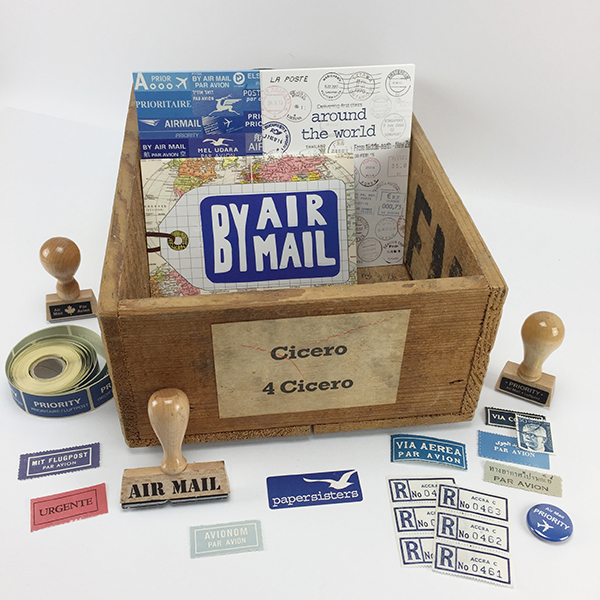 For a chance to win one, just include your email address on the postcard you send. Don’t worry — your email addresses will be covered for the duration of the exhibition. PS – If you were the mayor of your town and could twin it with another one, which one would that be? And what would you suggest for your first cooperation? Let us know in the comments!